Postmark and SendGrid are two of the biggest names in transactional email. 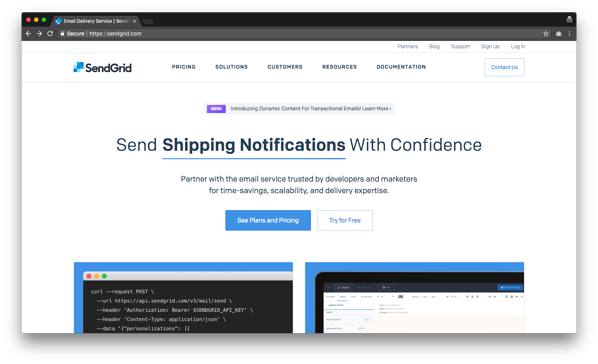 Helping make sure your emails arrive on time, every time, the companies process billions of purchase receipts, shipping notifications, and password-reset emails every month. On the surface, these two services are almost identical. But in this week's Pricing Page Teardown, we look deeper into their positioning to see how each is carving out a part of the market for themselves and what they have to do capitalize on add-on potential to offer more value to their customers—and get more value in return. Customers had a 14.85% and 19.84% higher willingness to pay for these two features than the median. Even though other features are important, these two alone are what customers of transactional email services want. The other areas of concern don't even come close to how vital speed is. They also make clear that they treat any email delivery time of longer than one minute as if their servers were down. They communicate that speed matters to them because they know it matters to their audience. 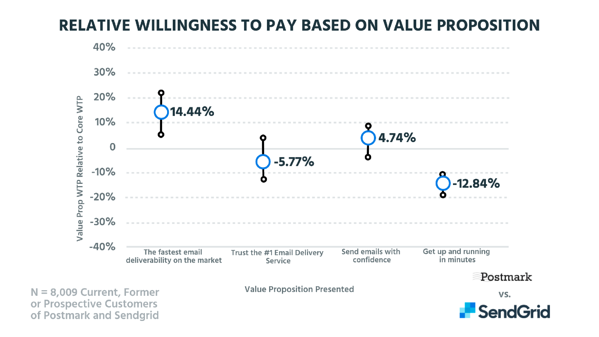 But it isn't up there with the fast email value proposition. 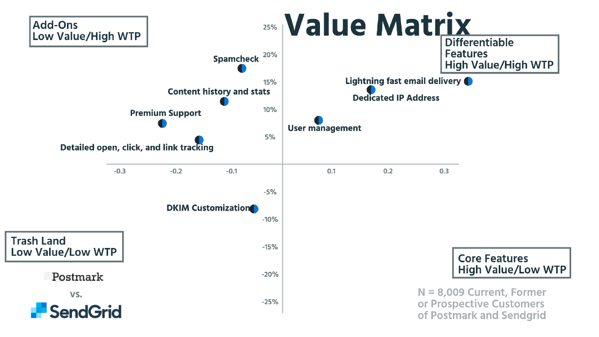 So much of the willingness to pay is based directly on email speed, and that's the cornerstone of Postmark's marketing. It's all over their site, it's all over their advertising pushes, and it's a focus of their research. They know how valuable speed is to their customers, so they lean into it hard. And Postmark's speed lean includes cultivating a feeling of trustworthiness and reliability based on speed. 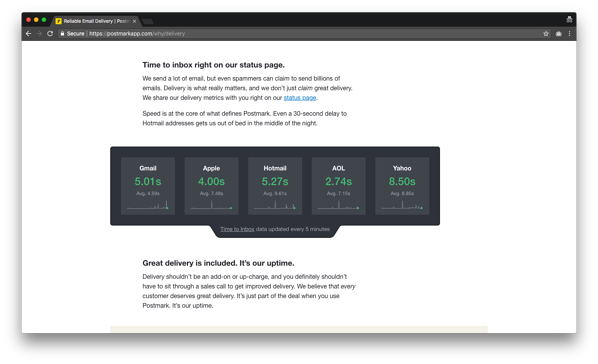 If you can show that you care about always delivering and always delivering faster than anyone else, that feels reliable, even if Postmark doesn't say it in as many words. SendGrid, on the other hand, is trying to market based on confidence. And while that is important, and it does have a place on the chart, it's not the biggest draw. SendGrid just isn't getting the acquisition traction off of it that Postmark is getting off of their speed. Postmark is coming across as trustworthy without having to say it, and SendGrid isn't capitalizing on their own high speeds. It's a huge miss not to focus on speed and deliverability. But both businesses are missing out on, or at least not fully capitalizing on, the potential expansion revenue of add-ons we see in the upper lefthand box. These are features that users are absolutely willing to pay premiums for, and neither site is really pushing those features on its websites when it could be. Spam filtration alone is a hugely vital “gotta have it” feature that businesses are clearly willing to pay for at a premium. Which makes sense because, even with transactional email, spam can become a serious issue. But you won't find either brand really pushing that aspect of their services. It's such a small additional feature that could have a huge financial impact for both brands. In a commoditized market, value propositioning and positioning are vital. And while both of these companies are in the same space, they have different pricing strategies and different goals. 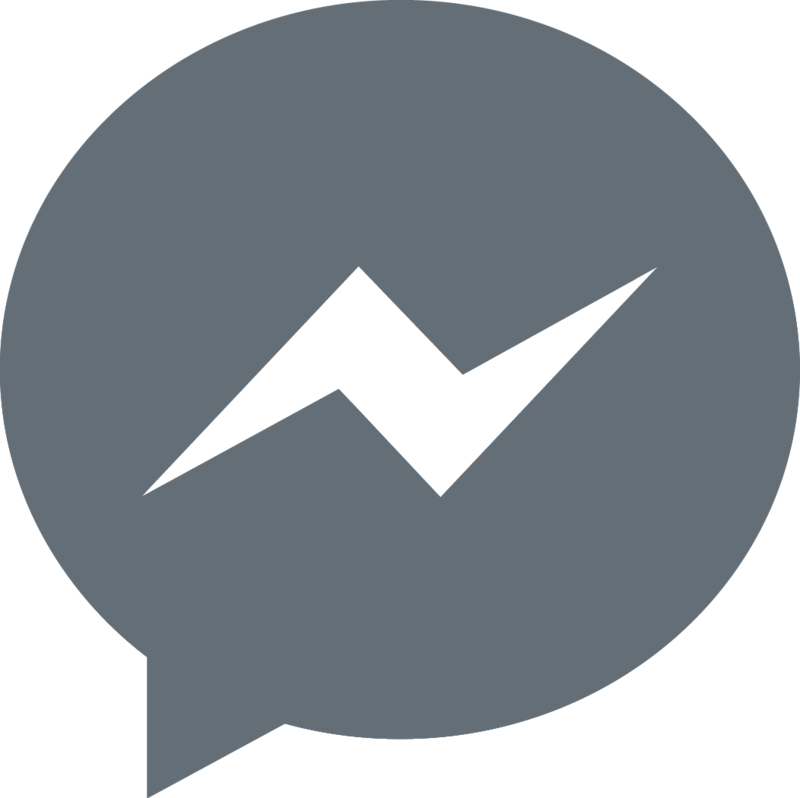 Postmark is working on a friendly, accessible style of marketing that is attractive to smaller businesses. Because of this, Postmark is a winner on branding and likability. Their website is more fun, it is easier to navigate if you know nothing about this space, and it is a great place for small businesses to break into a transactional email service. It's offering you exactly what you want, in an understandable format, for a good price. But companies in commoditized markets are going to find the most growth potential in the enterprise space, and SendGrid is pushing for that direction. 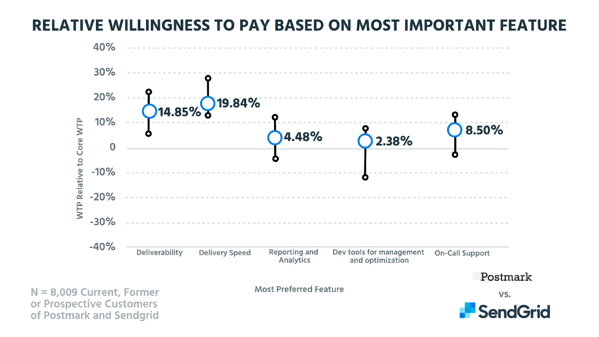 SendGrid is taking a more enterprise-focused approach, which is evident in their tier-based pricing system. They aren't trying to be the everyman of transactional email brands. SendGrid wants big businesses. SendGrid feels like it will have the best long-term growth; it feels growth ready. Who do you think has the best future prospects? Hit us up on social media with your takes. And anyone who tweets this out with #PPT and tags us @PriceIntellegently or @ProfitWell will have a chance to win some ProfitWell and PriceIntellegently swag, including a “Cloud rules everything around me” T-shirt. So Wu-Tang fans, get on it! 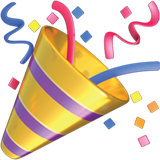 One lucky winner could even score a free consultation of their own pricing page.